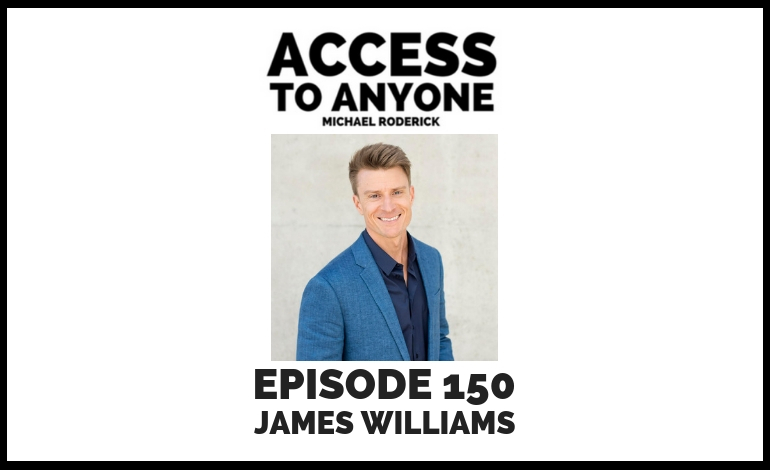 In this episode, I sit down with James Williams, a certified high performance coach and business partner in I Heart My Life with his wife Emily Williams. Listen in as we discuss the relationship-oriented story of how our interview came to be and get into the mindset one needs to adopt in order to do their best work. After leaving a 12-year career that was no longer fulfilling him or showcasing all he knew, James Williams started his Chapter 2. He got back in touch with his passion for people and human potential and impacting the lives of others. In following his passion and striving for mastery, he aims to be the catalyst in the lives he serves. As a Certified High-Performance Coach James works with entrepreneurs to reach their highest levels of performance and potential in all areas of they life.